The Commonwealth of Virginia makes a fantastic school trip destination because it offers a great combination of educational opportunities and good old fashioned fun. 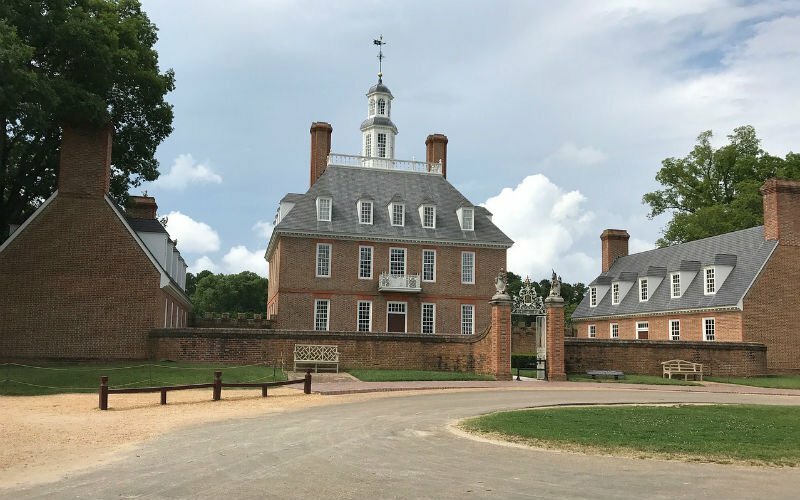 Two of the more popular historic attractions are Colonial Williamsburg and Jamestown Settlement, which are both living-history museums that reenact what is was like to live in the Colonial and Revolutionary time periods. Aside from the obvious educational applications, students really enjoy the hands-on experience. Another popular destination is Virginia Beach, a resort town along the Atlantic Coast. In addition to the 3-mile long boardwalk along the beach, it has the Virginia Aquarium & Marine Science Center. And no school music trip would be complete without capping off the post-performance celebration at a theme park like Busch Gardens or Kings Dominion, both of which have an abundance of thrilling roller coasters, rides, shops and other attractions.